We can. 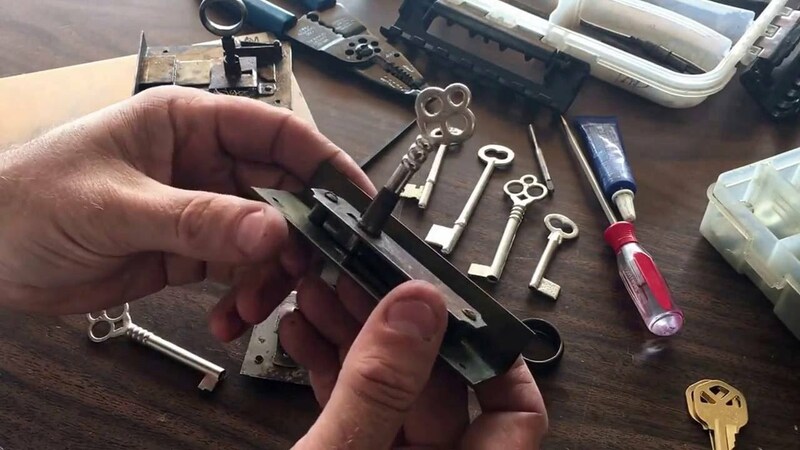 Boulder Locksmith Store is an expert at key making – and that includes your car keys as well. Got a malfunctioning remote? Need a new transponder key? Watch our experts craft you a key in minimal time. Need a new car key? Don’t look anywhere else! 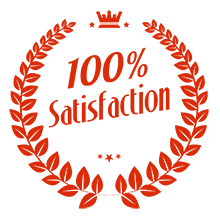 Hire the best key maker in Boulder, CO by dialing 303-357-8329 !